Is amending your tax return worth it? Before you decide to amend your tax return, ask yourself if it’s necessary, especially if amending an error only saves you a few dollars. 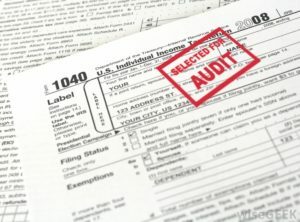 If you decide to amend your return, consider that if the IRS disagrees with the changes in the amendment, you may be audited. 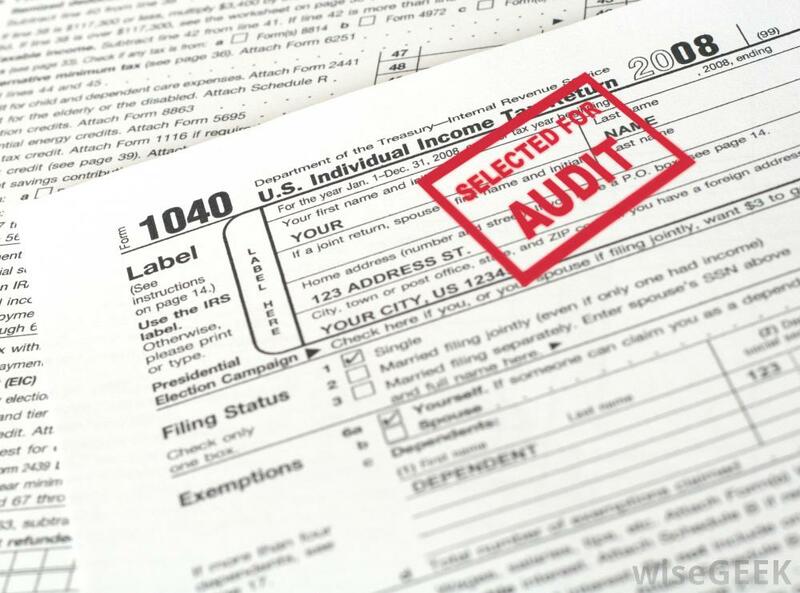 It also restarts the three-year clock the IRS has to audit a return. And an amended return can create a lot of extra paperwork. Keep in mind that you may have to file separate amended federal returns for prior years (as well as prior year state returns) if the error stretches across many years.